Mountainview Ranch is community of approximately 550 single family homes along the Frank Lloyd Wright corridor in North Scottsdale. 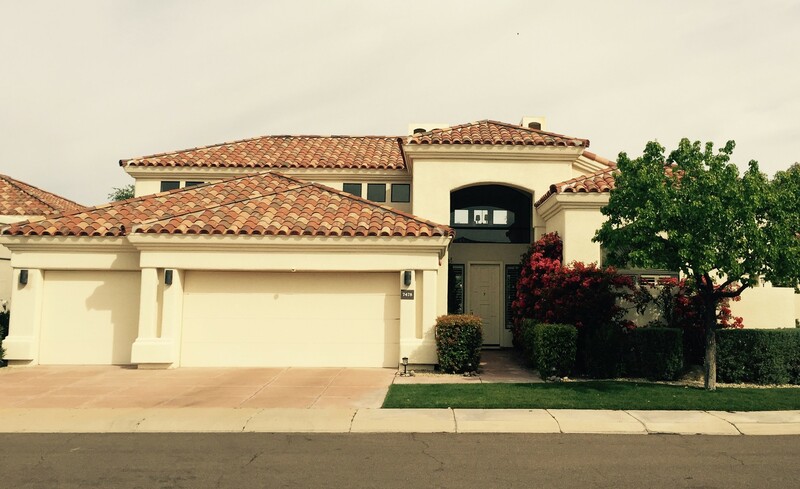 Developed in multiple phases from the mid 1980s through the early 1990s by well-established builders including Pulte and Continental Homes, Mountainview Ranch is dominated by prototypical Spanish architectural style, with stucco exteriors and tile roofs. The livable square footage of the homes range all the way from 1212 to 3986 sq ft, with a variety of single-level and two-level floor plan options available. Just down the street from local attraction and designated National Historic Landmark Taliesin West (containing renowned architect Frank Lloyd Wright’s winter home, and serving today as the home of the Frank Lloyd Wright Foundation and the Frank Lloyd Wright School of Architecture (Taliesin), Mountainview Ranch offers views of the majestic McDowell Mountains at more affordable pricing than many of the luxury communities that dot their Southern foothills. Falling within the boundaries of the Aztec, Mountainside and Desert Mountain (elementary, middle and high schools respectively) school districts, Mountainview Ranch is a straight shot down Frank Lloyd Wright Blvd to the Loop 101 freeway. 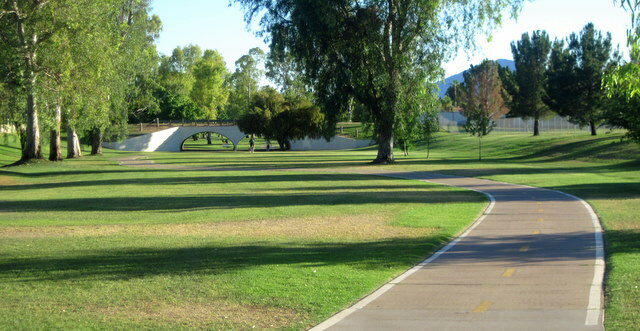 This accessibility to the rest of the valley makes this neighborhood attractive to commuters and those who simply enjoy exploring different parts of town alike. Shopping, restaurants and other amenities lie immediately in both directions, though, so homebodies need not venture far. 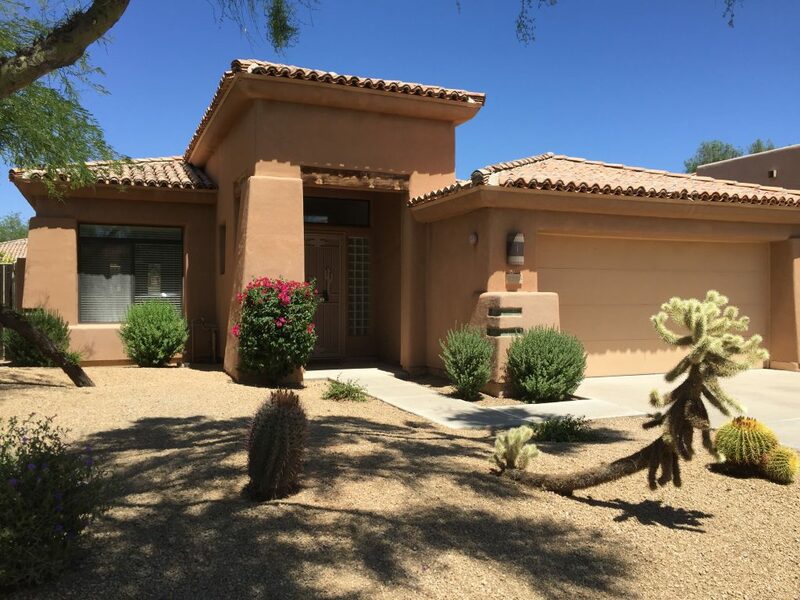 For those North Scottsdale home buyers looking for a Spanish home that typifies the Southwestern lifestyle, near it all, and with an affordable price tag, Mountainview Ranch might just be for you. Ready to start your Mountainview Ranch home search? Scroll down to see homes currently for sale! Monterey at Mountain View is two-phased development in the vicinity of Gainey Ranch and McCormick Ranch in central Scottsdale. Built by Monterey Homes between 1990-1993, the two gated enclaves feature larger luxury homes (2900+ square feet on average) on moderately sized lots (approximately 10,000+ square feet on average) that typify the lock and leave lifestyle that many high-end home buyers seek. Full time residents and seasonal residents alike enjoy the security and low maintenance living afforded by these sister subdivisions, particularly if travel is a top lifestyle priority. In total, Monterey at Mountain View contains 89 developed lots; forty lie in phase one, forty nine in phase two. The majority of the homes are single level (72 out of 89), but there is a smattering of two-story homes (17 out of 89) for those in need of a little more room to roam. 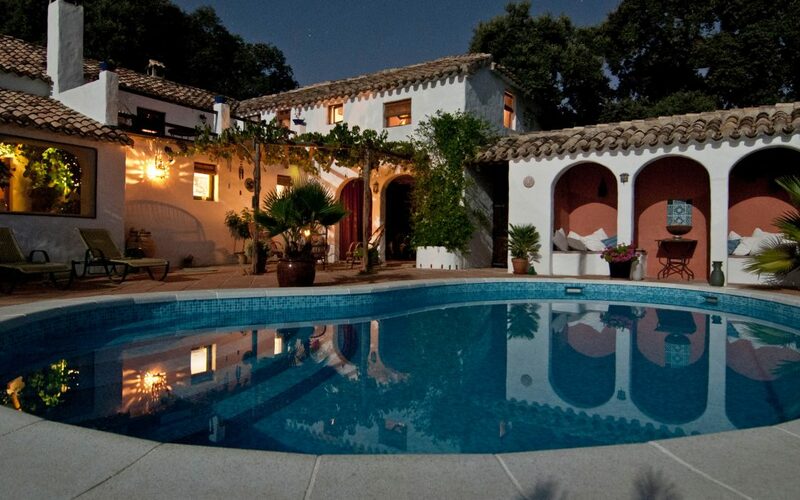 Fifty nine of the homes (66%) have private swimming pools. Those who prefer to avoid the maintenance of a private pool have access to the community pool(s). A popular home builder, Monterey is known for an elegant, modern style of Spanish architecture that invokes visions of Santa Barbara and sun-drenched days by the sea. 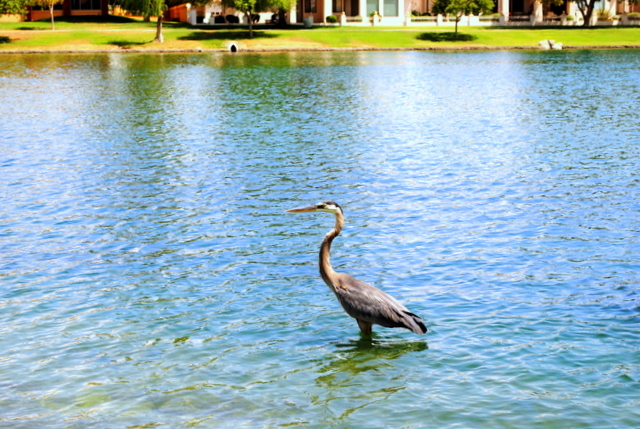 Their homes can be found in planned communities like Scottsdale Mountain, Grayhawk, McDowell Mountain Ranch, etc. The difference between those communities and Monterey at Mountain View is location. 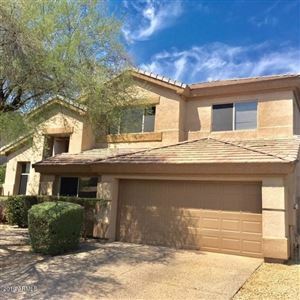 Many expect that they will have to migrate to the Northern or Eastern bounds of Scottsdale to find relatively newer construction of this quality. 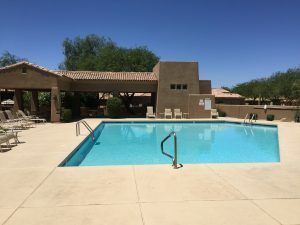 After all, many of the surrounding communities that comprise the central Scottsdale zip code of 85258 (McCormick Ranch, Scottsdale Ranch, etc) feature homes built in the 1970s and 1980s. The older floor plans and architecture of those developments are trade offs for the ideal location and amenities. 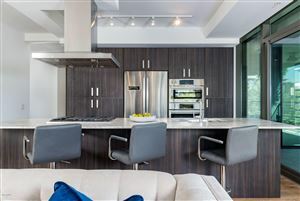 Monterey at Mountain View offers the best of both, however – desirable, modern architecture right in the middle of it all. 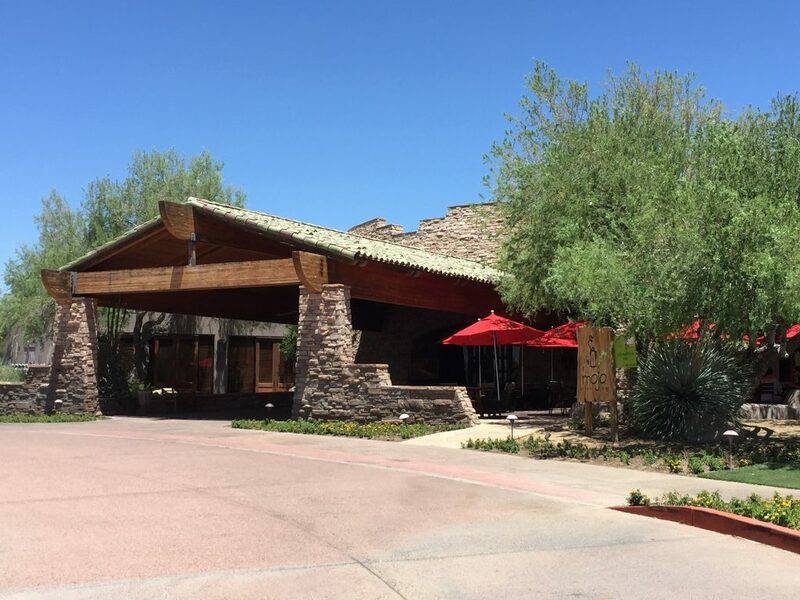 With the shops and restaurants of Gainey Village to the immediate South, the restaurants, lakes, parks and walking paths of McCormick Ranch to the immediate East, and everything else you could need at the intersection of Scottsdale Rd/Shea Blvd to the immediate North, you could not ask for a more convenient location. 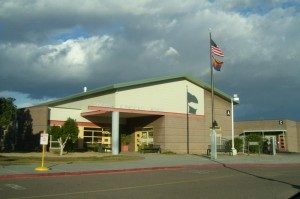 The excelling school district (Cochise Elementary, Cocopah Middle, Chaparral High) has long been a strong draw for buyers as well. So whether you are downsizing to get rid of that big yard you no longer wish to maintain, looking for a vacation home that will be secure when you are gone, or are simply after a quality home with modern appeal in one of the most coveted parts of the entire valley, you owe it to yourself to consider Monterey at Mountain View for your new Scottsdale address. See all Monterey at Mountain View. Grayhawk is a golf community developed around the world renowned public golf club of the same name. Boasting two championship-level courses (The Talon and The Raptor) amidst the scenic backdrop of the Sonoran Desert and McDowell Mountains, Grayhawk features the resort-quality clubhouse, fine dining, and other amenities you would expect of a development of this caliber.Located just North of the Loop 101 Freeway, Grayhawk offers the scenery and pace of North Scottsdale while remaining accessible to the rest of the Valley. The homes themselves run the gamut from townhouses and patio homes to high-end single-family residences. Construction is predominantly from the late 1990s through the early 2000s. 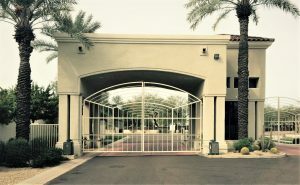 There are guard gated subdivisions within Grayhawk for the security-conscious and those who enjoy the lock and leave lifestyle of a vacation home. There are non-gated options as well for those uninterested in paying those premiums. 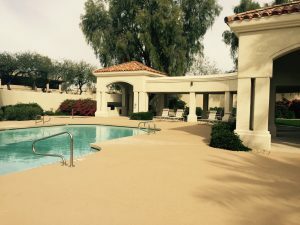 In all, 31 separate subdivisions (some of which include community pools and neighborhood parks) with nearly 3800 homes of all styles on over 1600 acres make up the Grayhawk community. 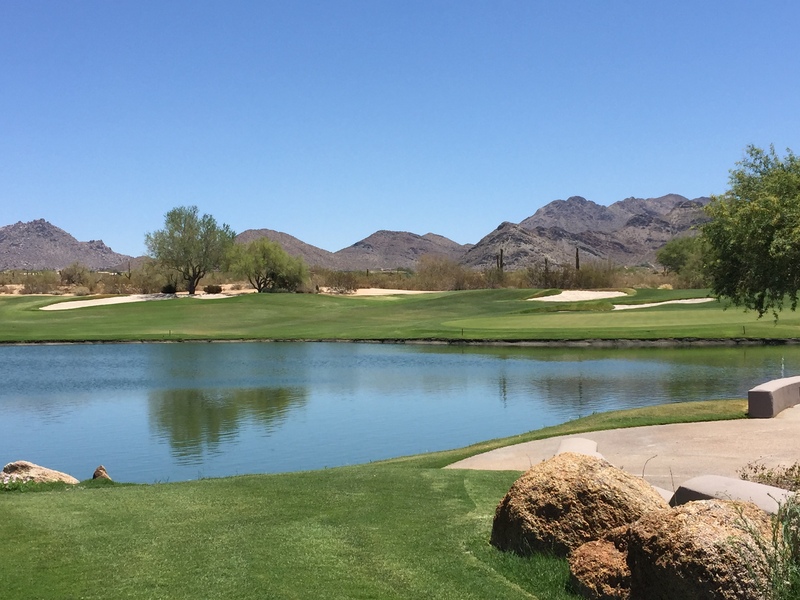 Whether you are a golf enthusiast, a nature lover, or someone who simply wants to be a little further from all the hustle bustle of central Scottsdale/Phoenix, Grayhawk might just be for you. Learn more about this community by visiting the Grayhawk HOA page. 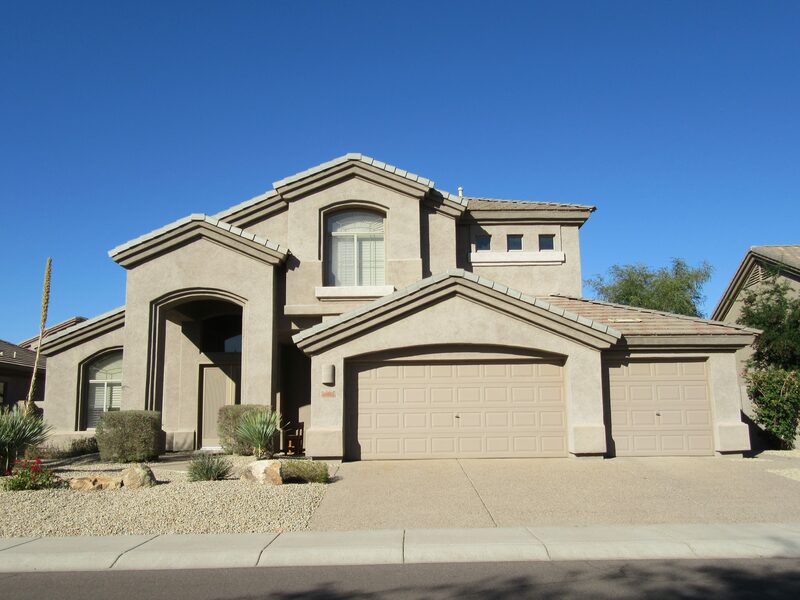 Ready to start your Grayhawk home search? 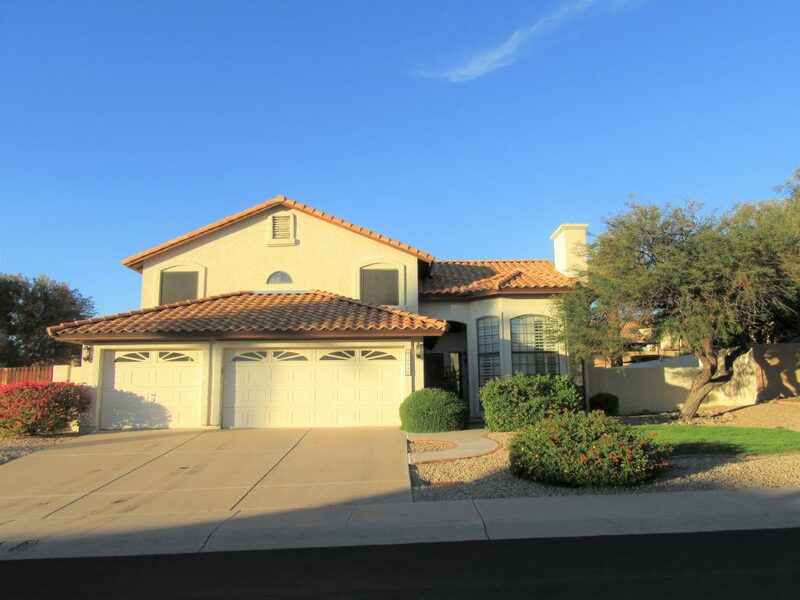 Kierland is a community of homes originally developed in the 1990s by UDC Homes just West of Scottsdale Road, between Thunderbird and Bell Rds. In an area where many of the surrounding neighborhoods contain older ranch style homes, Kierland stands out for those who love the location, but want something a bit more modern. Standing in the shadows of the world class Westin-Kierland resort and its attendant amenities, most Kierland homes sit on smaller sized lots for lower maintenance. 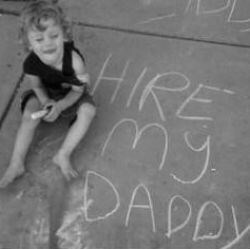 In addition to single-family options, there are condo / townhouse options available as well. 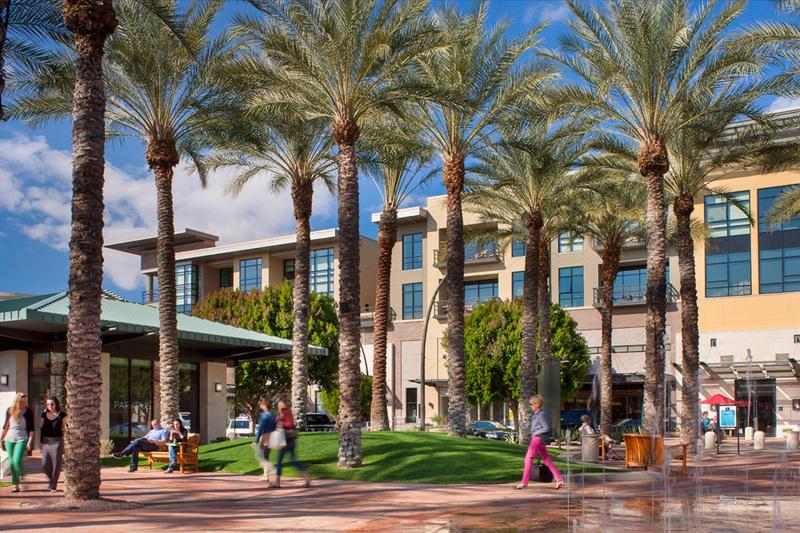 In addition to the resort, this neighborhood lies within walking/biking distance of one of Scottsdale’s premier shopping, dining and nightlife districts: Kierland Commons. If newer construction on manageable lot sizes in a well-established area with ample amenities nearby sounds like your cup of tea, it’s hard to beat Kierland. 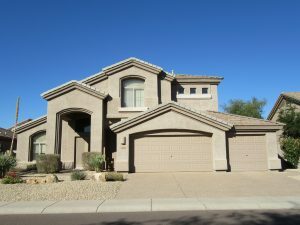 Ready to start your Kierland home search?